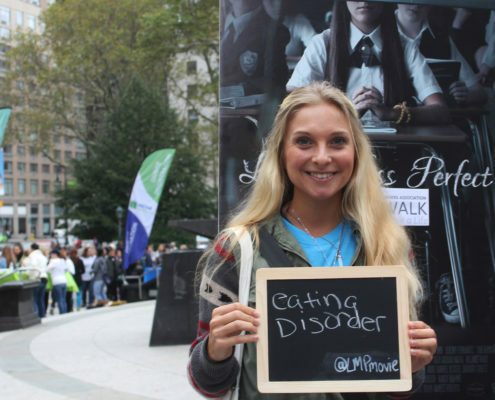 A crucial step in recovering from an eating disorder is realizing you are not alone. The shame that surrounds eating disorders often leads people to remain silent about their struggles. And in isolation, an eating disorder grows.